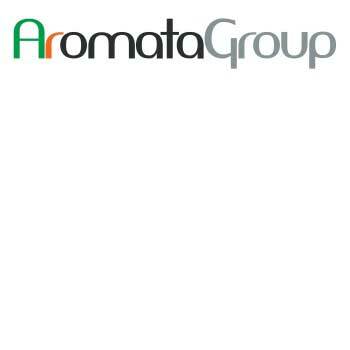 Ambienta SGR, the largest European private equity fund focused on environmental sustainability, accomplished the takeover of AromataGroup, leader in the production and distribution of flavourings, extracts and natural dyes employed in the food & beverage, pharmaceutical, nutraceutical and cosmetic sectors. For the operation Ambienta was supported by Pedersoli Studio Legale with equity partner Alessandro Marena and a team including partner Andrea Faoro and associate Paolo Percivalle, Edoardo Bononi and Elisa Bertoni for all legal aspects and by Studio Facchini Rossi & Soci with a team including partners Luca Rossi and Giancarlo Lapecorella with Massimiliano Altomare, Marco Belloni, Andrea Basi and Luca Bertolo. Sellers and re-investors were supported by Studio Montanari Brescia Miccoli & Associati with a team including partner Giampiero Miccoli and associates Agostino Frau and Giulia Costa. 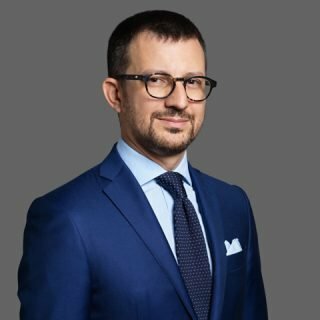 Variati & Co. S.p.A. was supported by Chartered accountant Dottor Filippo Caravati, from CARAVATI PAGANI – Dottori Commercialisti Associati (Associated Chartered Accountants) and law firm Bassilana e Associati with partner Giorgio Prinzivalli.